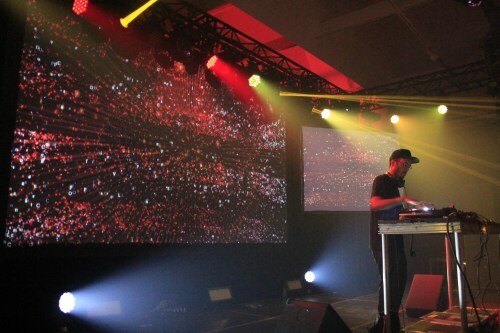 Montreal Mutek Music Festival Canada - 365 Festivals :: Everyday is a Festival! 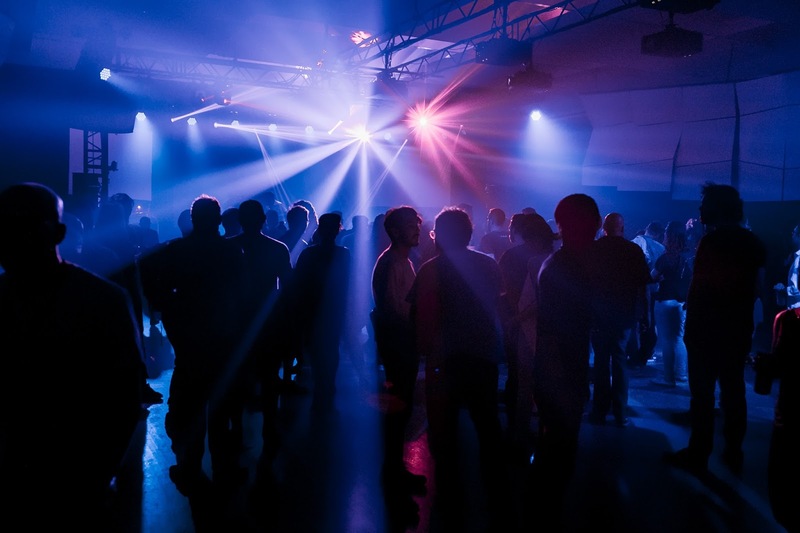 If you have wasted your summer vacation by staying indoors and had planned to enjoy some EDM festival? 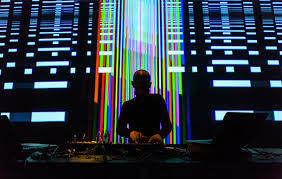 Don’t worry, you haven’t missed everything yet! 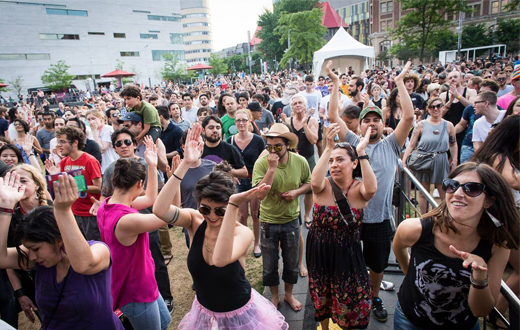 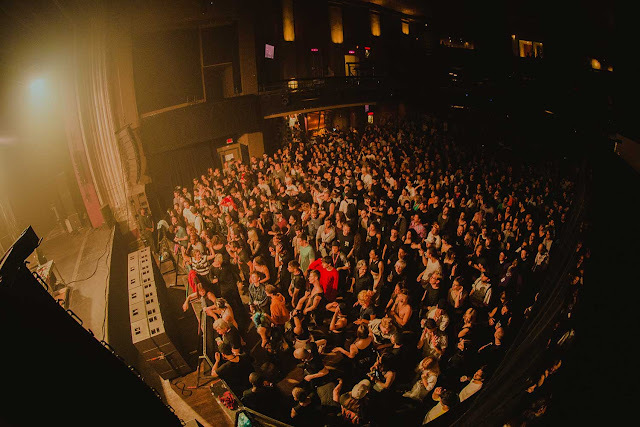 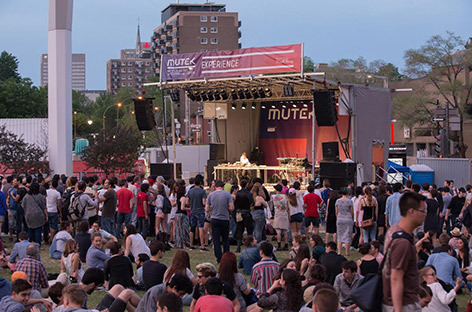 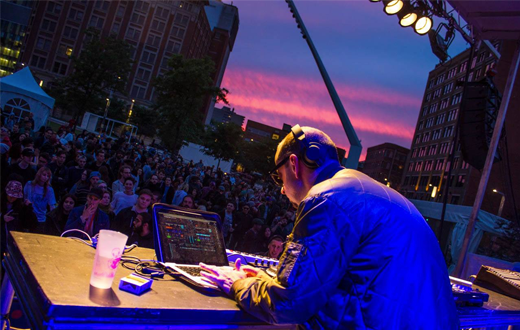 The Montreal’s Mutek Music Festival is back with its 18th edition of EDM, enjoy Six days of performance given by hundreds of local and international artists, both indoors and out, in multiple venues in the heart of Montréal's entertainment district, the Quartier des spectacles. GET YOURSELF to these unbelievable music festivals all around Canada. 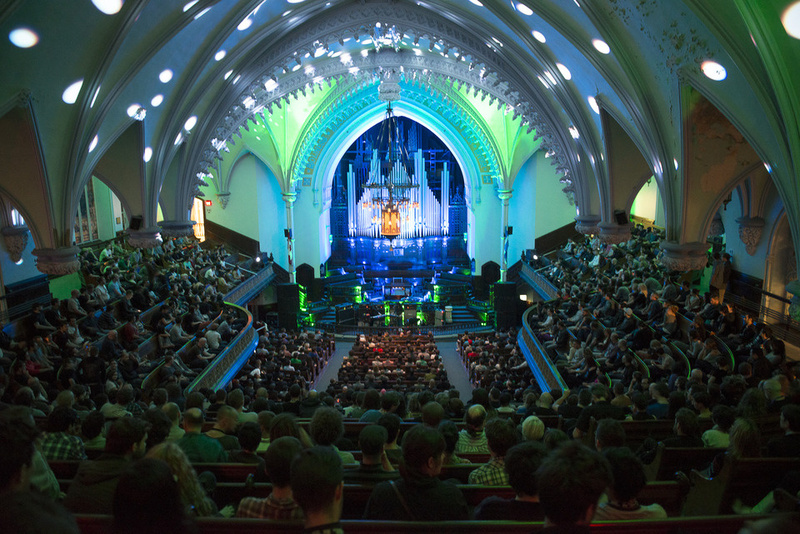 It's a chance for you to get to know Canada, and discover awe-inspiring music at the same time. 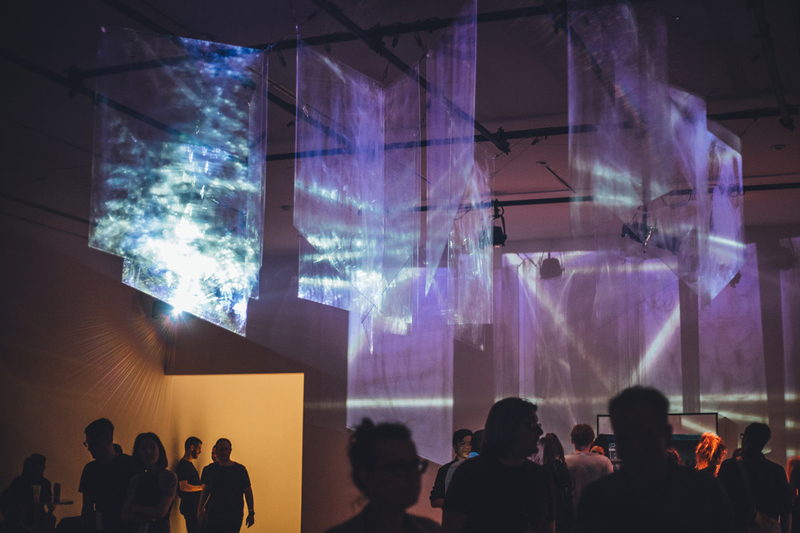 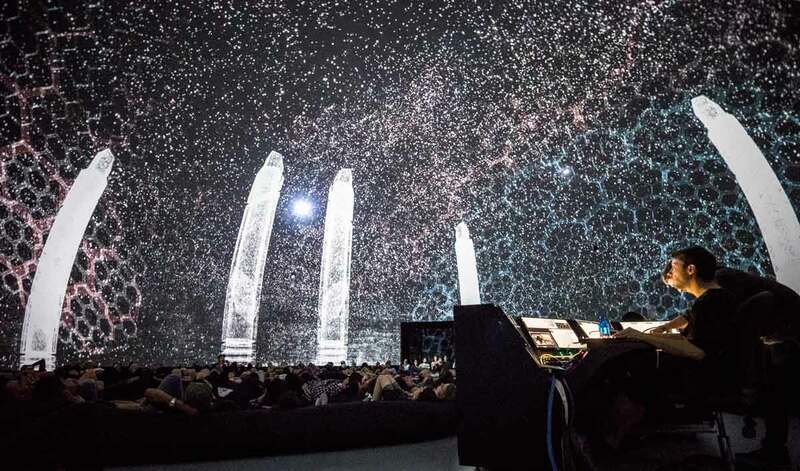 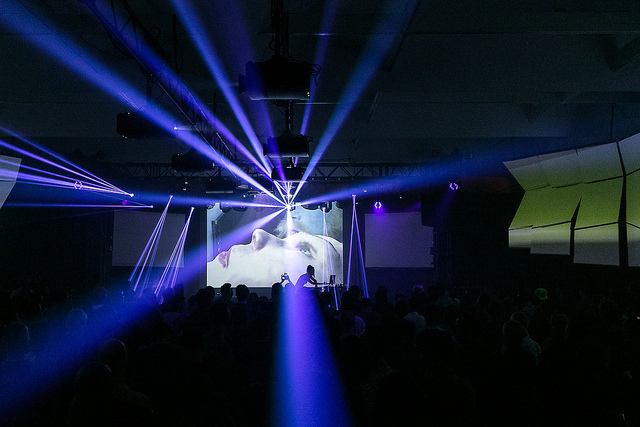 The 17th edition of MUTEK is underway in Montreal, through June 5. 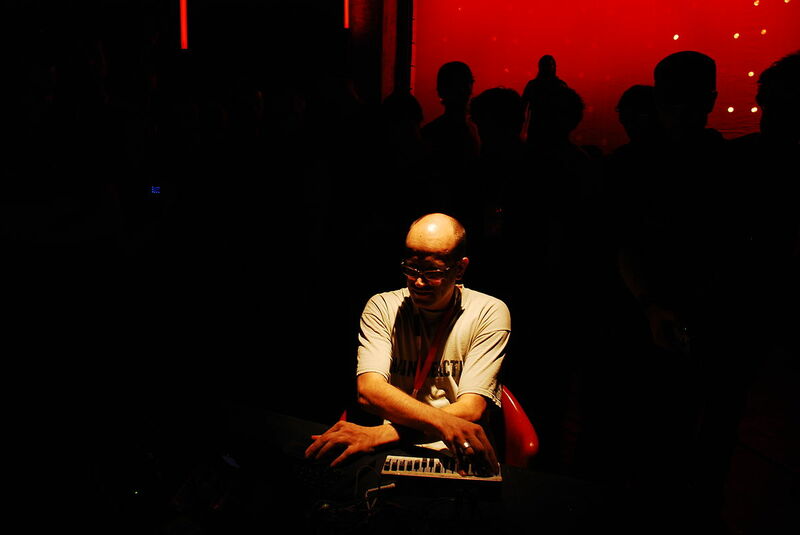 Alain Mongeau, the founded of Mutek in 2000. 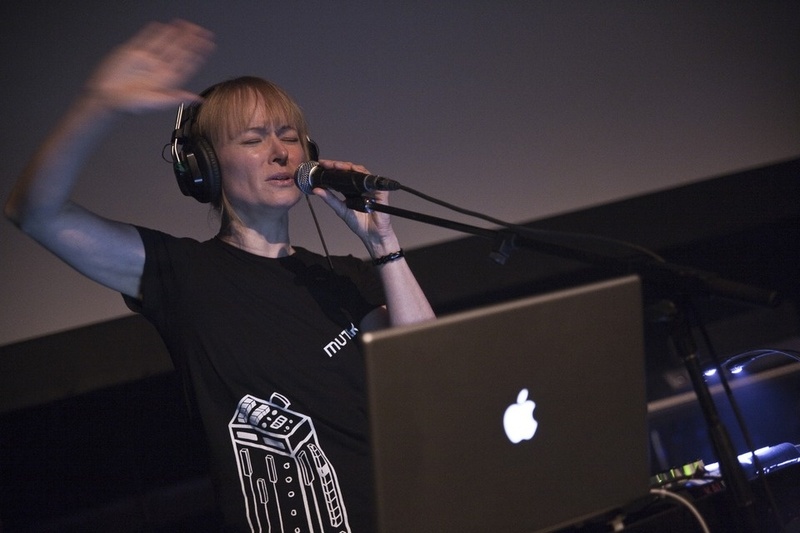 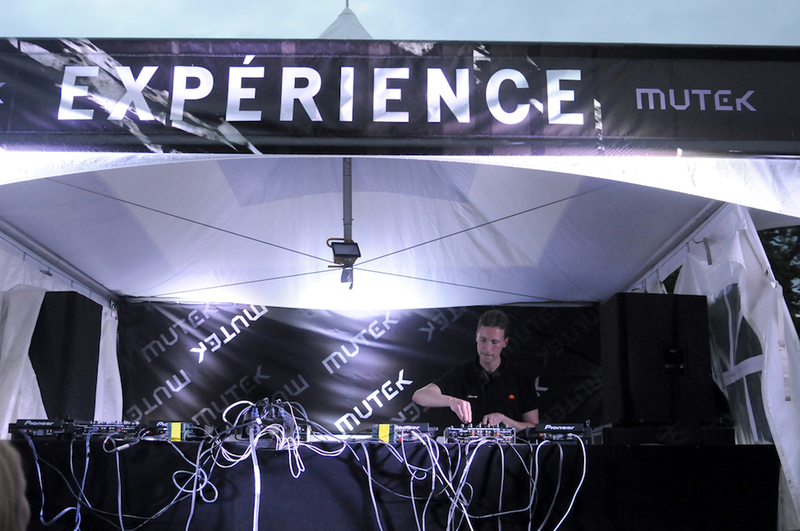 In 2005 MUTEK was among the first Western cultural organizations to send a delegation of electronic artists to China. 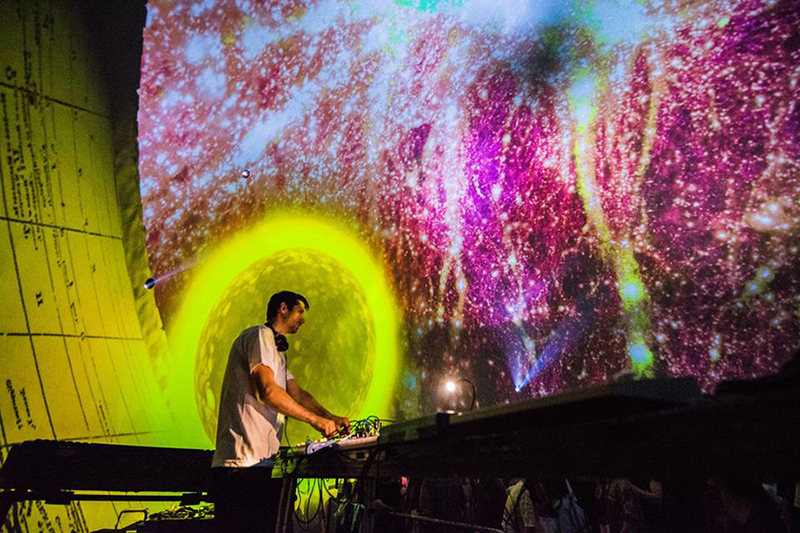 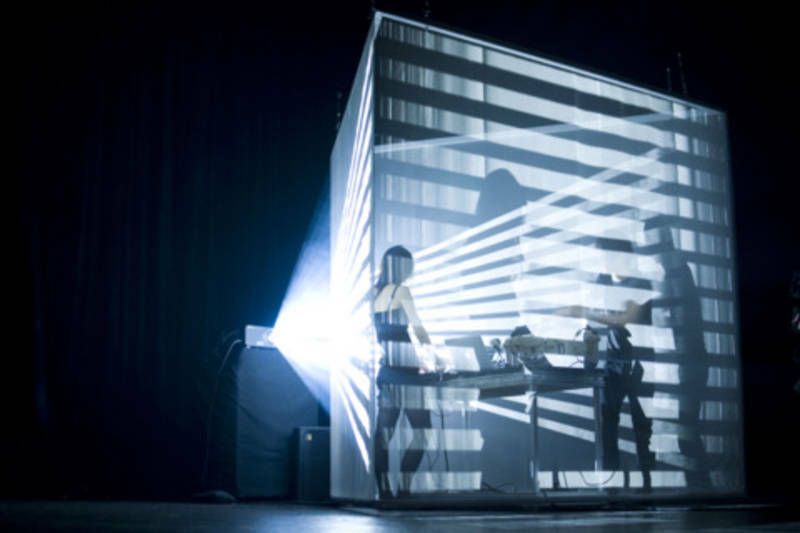 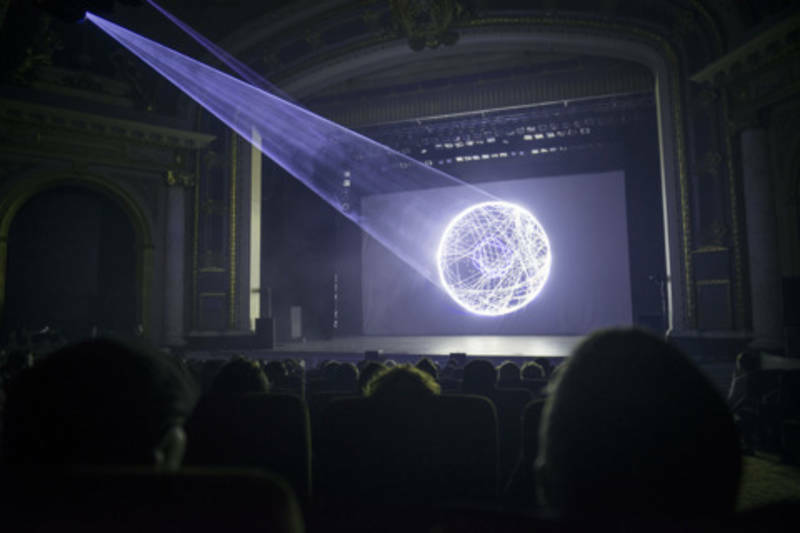 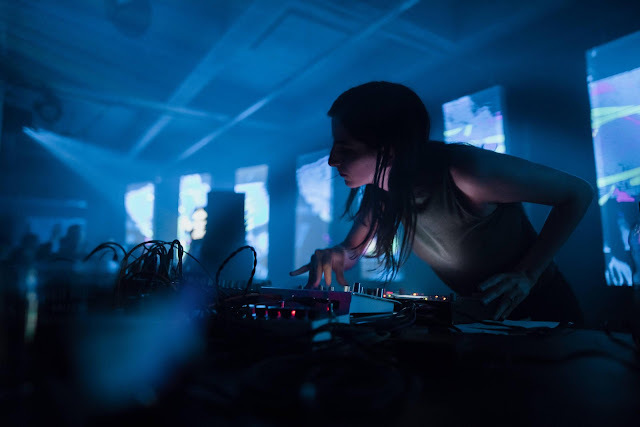 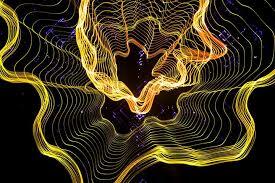 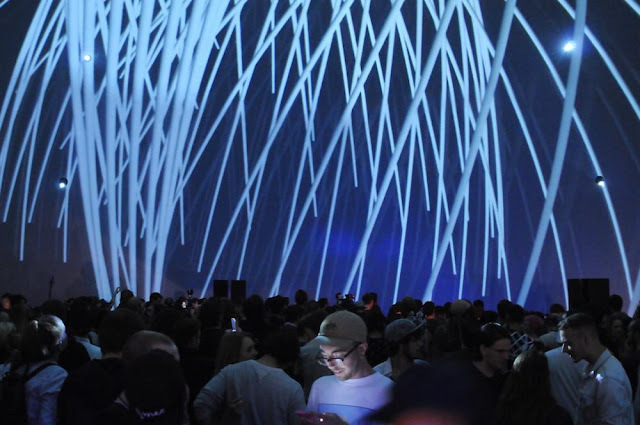 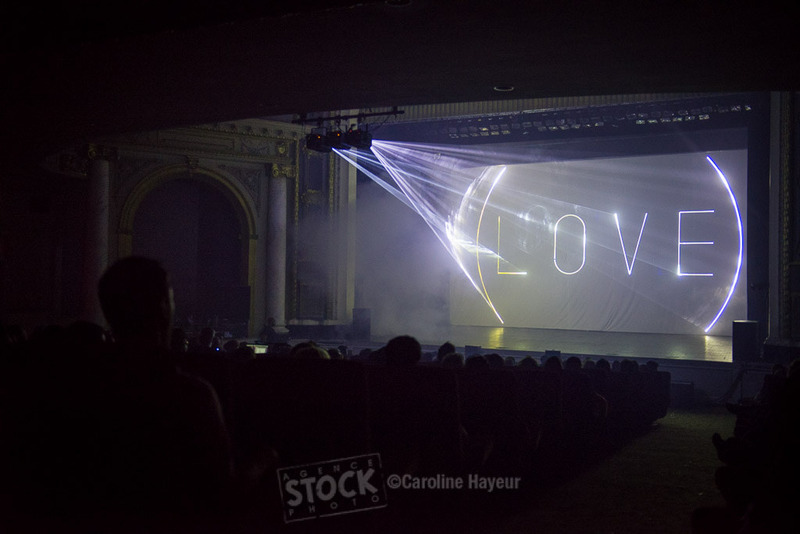 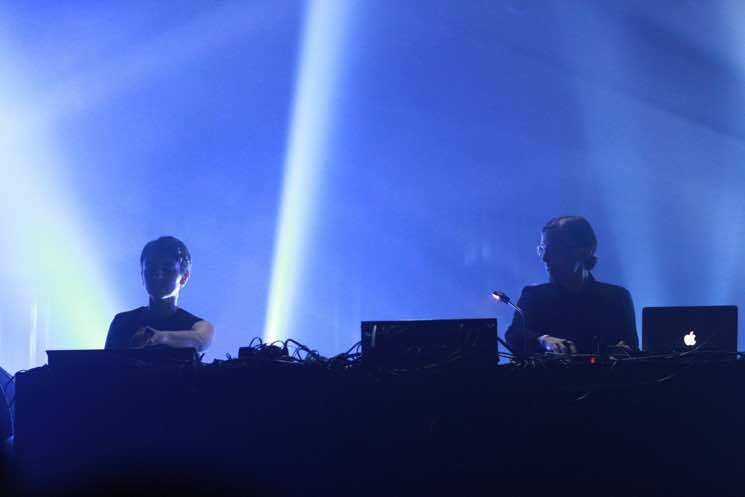 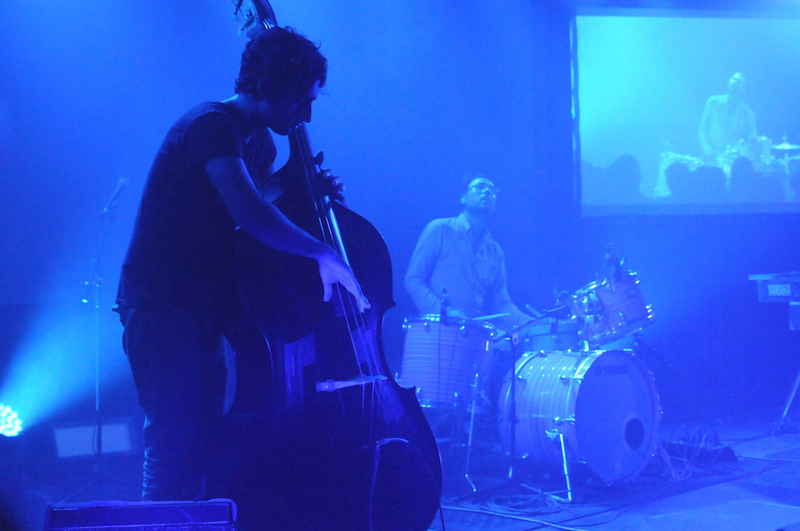 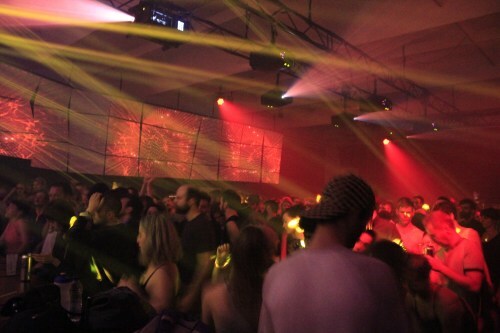 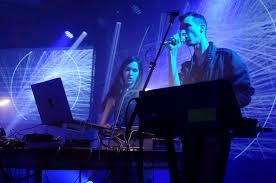 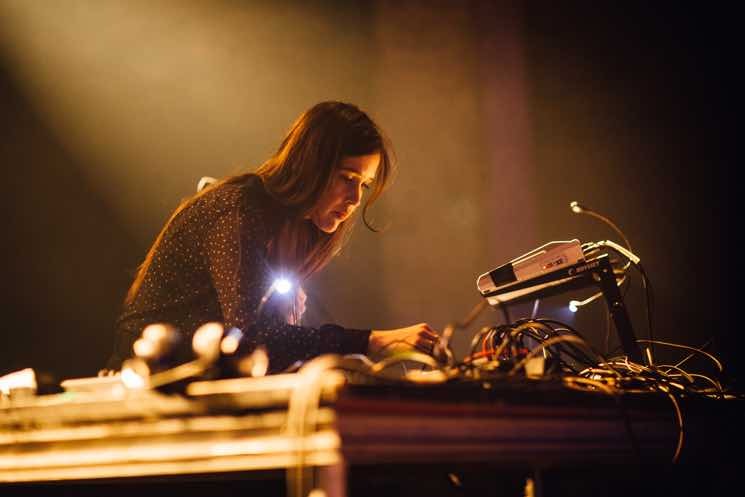 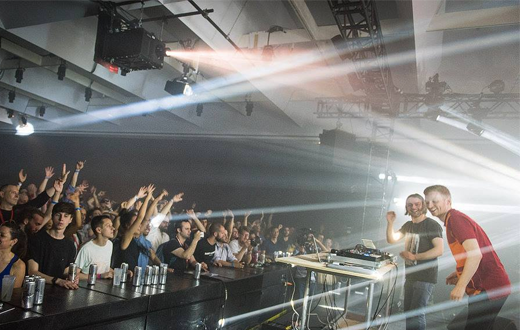 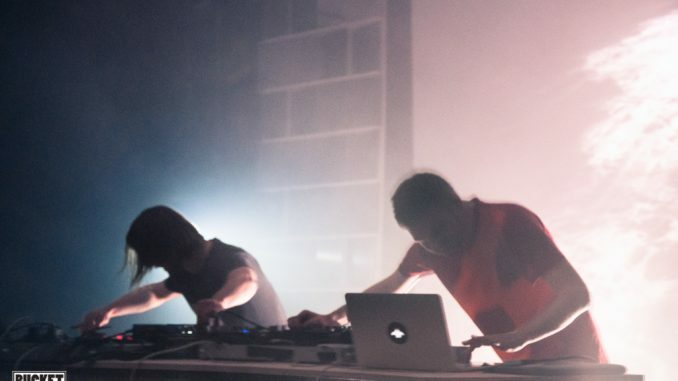 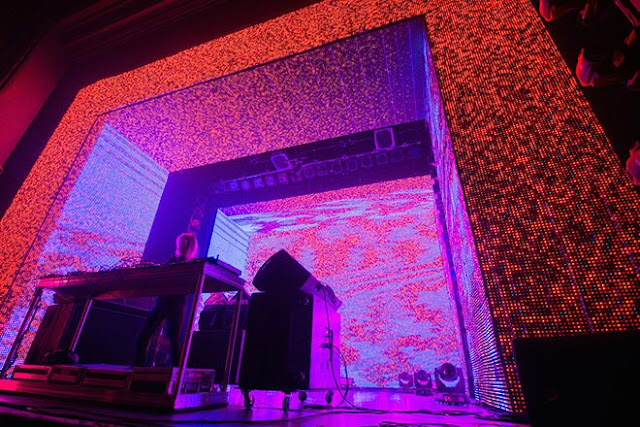 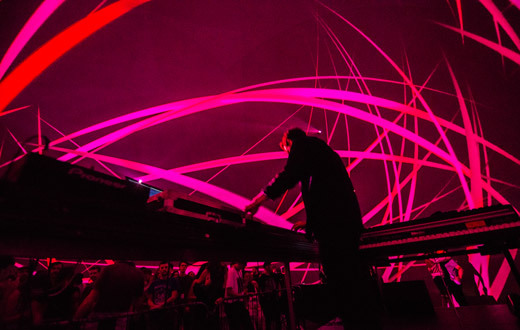 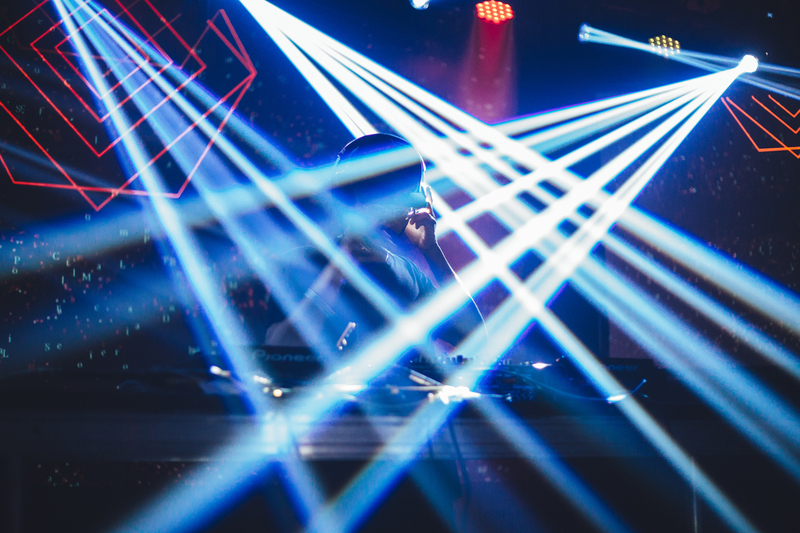 In 2014, MUTEK clubbed with digital arts festival Elektra for the EM15 festival in Montreal. 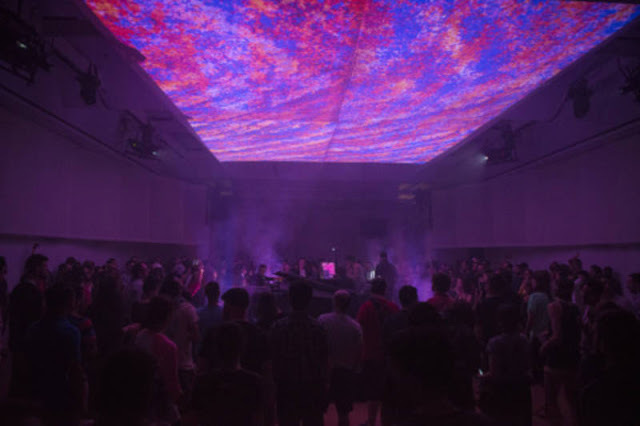 With an emphasis on celebrating the unique live experiences electronic music, there are more things to do like Workshops, Conferences, Demonstration, Exhibitions, Shows. MUTEK, which is as much about live, contemporary electronic music as it is digital installation and art, hasn’t just weathered the industry-wide pressures of keeping a building and maintaining a fan base; the fest also rode out the EDM boom of the past few years, and holds strong amongst the procreation of festival culture around the world. 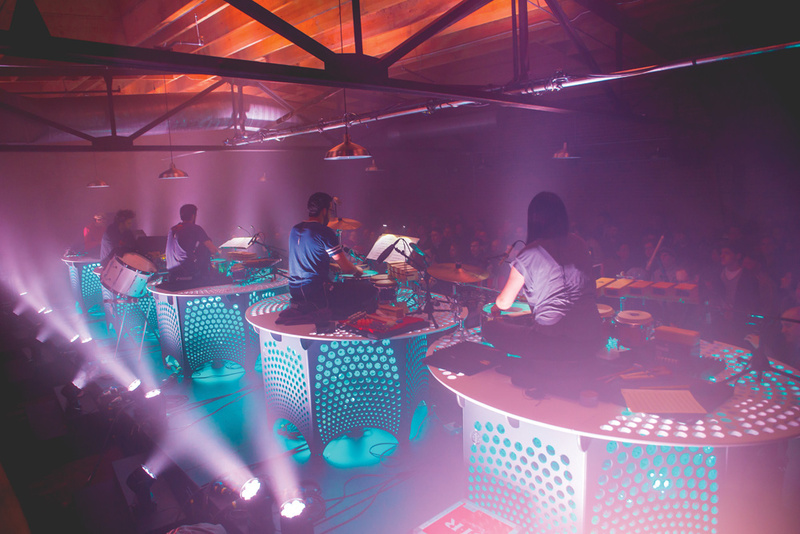 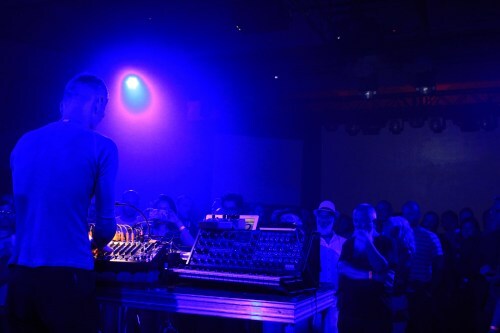 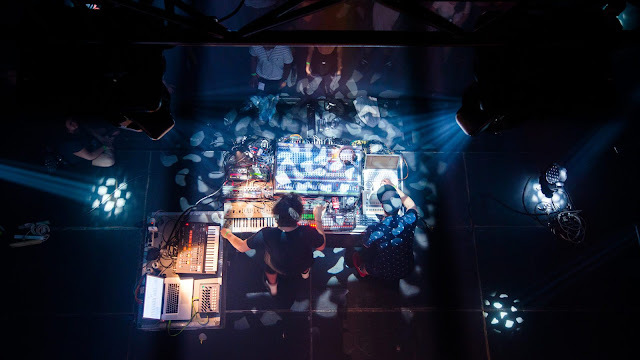 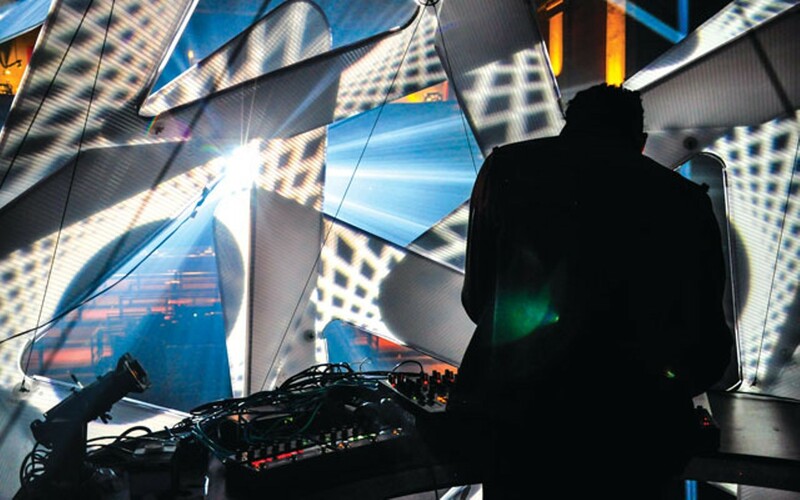 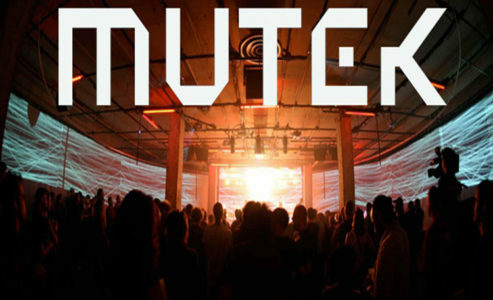 MUTEK features one-of-a-kind live sets, debuts of state-of-the-art audio/visual performances and challenges to artistic, musical and technological boundaries. 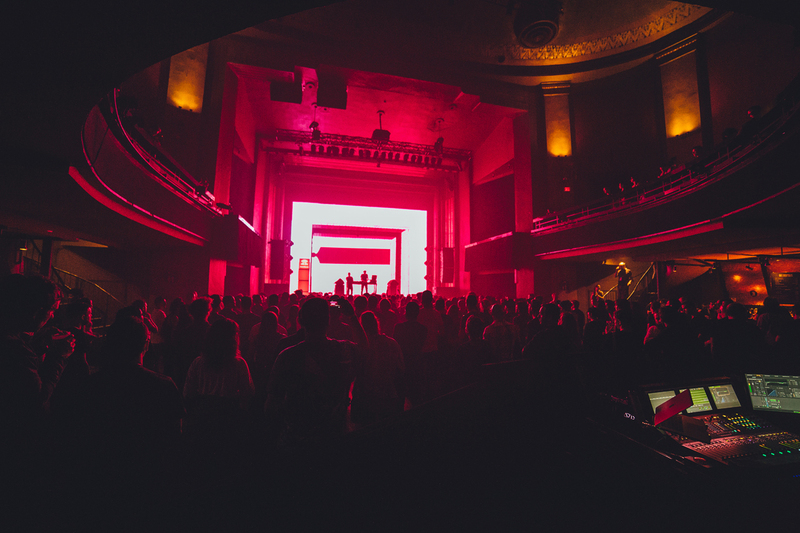 From international techno masters to emerging Canadian artists with fast growing international praise. 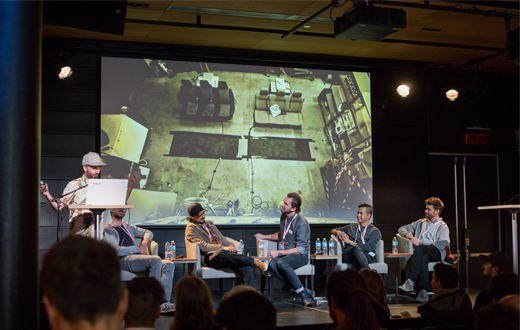 Not to mention that the festival can be highly educational for those uninitiated to the minutiae of electronic music and didactic for aspiring artists to catch on to the techniques and trends of tomorrow, MUTEK features panels of discussions from the greatest thinkers and developers in the industry and presentations of new innovations in performance and music production. 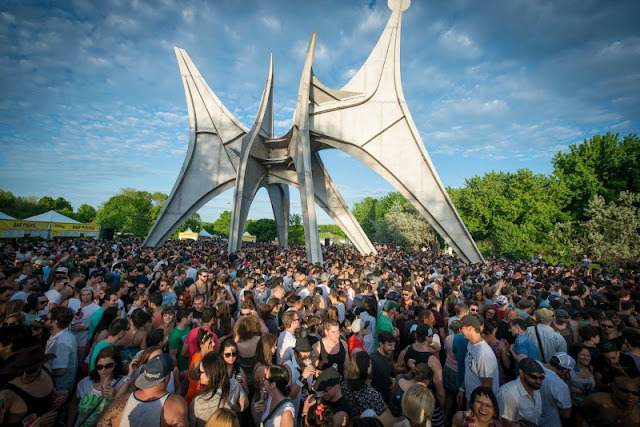 The 2018 lineup hasn't been announced yet. 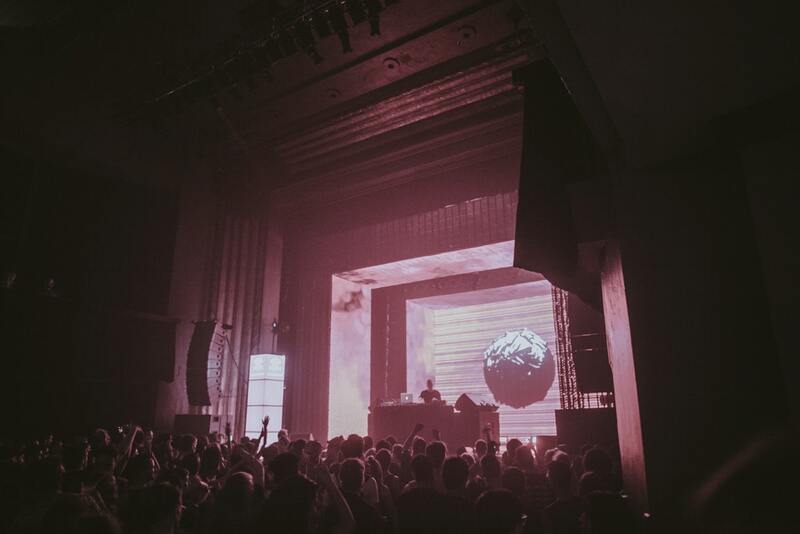 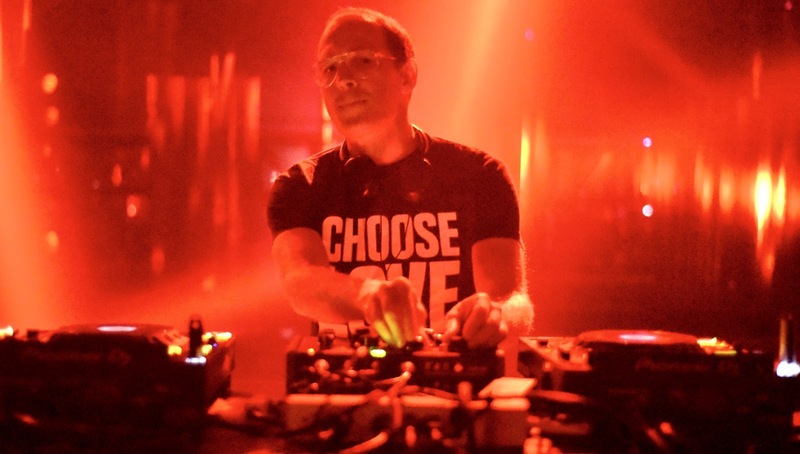 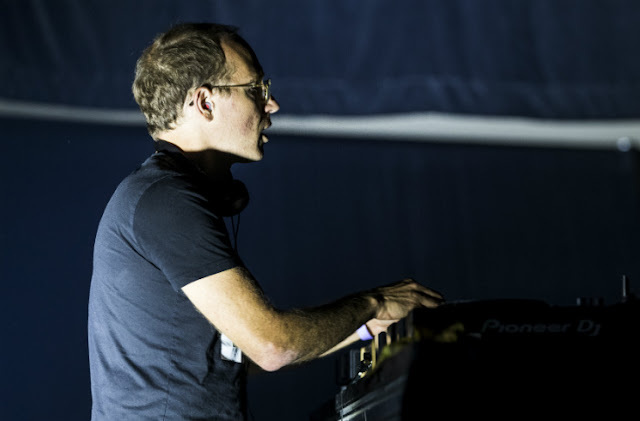 The last edition included Daphni, Detroit Swindle, Max Cooper, Seth Troxler, Deathprod and more.2015 lineup Andy Stott, Boundary, Cobblestone Jazz, DBX, James Holden, John Tejada, Kiasmos, Lucy, Millie & Andrew, P. Trafford, Pole, Richard Devine, Rival Consoles, Rrose, Session Victim, Sherwood & Pinch, Steffi, AtomTM & Robin Fox present Double Vision, AtomTM & Tobias, and Strategy. 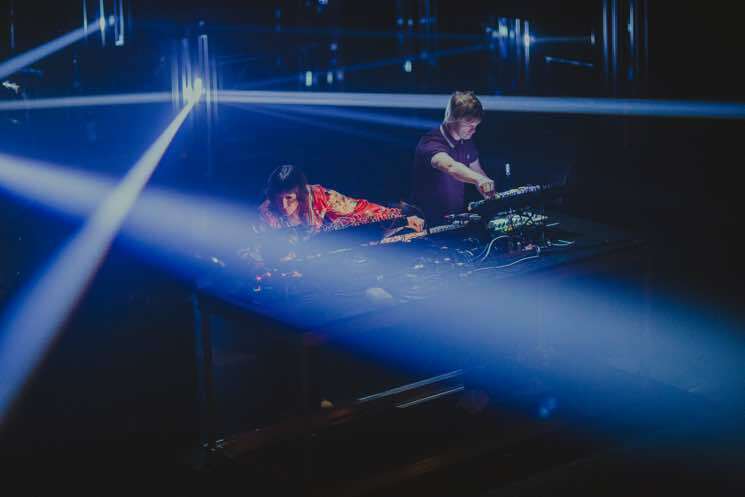 The new performers include Lee Gamble, Peder Mannerfelt, Jackson, Aïsha Devi, Lorenzo Senni, Laura Luna, Chic Miniature, Spatial, Nonotak, And The End Of Everything, Susy Technology, Peder Mannerfelt, T'ien Lai, Sarah Davachi, Lawrence Le Doux, Magnanime, Matthew Biederman & Pierce Warnecke, Tazz & Giovanni Randisi, White Visitation, Midnight Operator, Desormais and more. 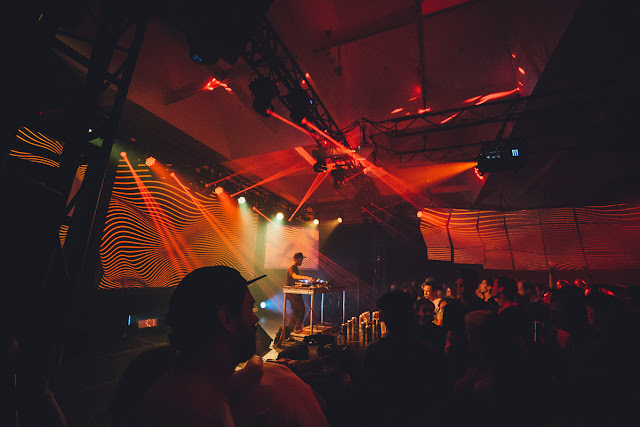 2016 Check out the full lineup below: T’ien Lai, Tazz & Giovanni Randisi, Terekke, Tim Hecker, White Visitation, Aïsha Devi, And The End Of Everything, Ash Koosha, Atom™, Barac, Burnt Friedman, Chic Miniature, Colleen, Dasha Rush, Dasha Rush & Stanislav Glasov, Dawn Of Midi, Désormais, Essaie Pas, Off World, Orphx, Paul Jebanasam & Tarik Barri, Peder Mannerfelt, Powell, Project, Pablo, Romare, Sarah Davachi, Siete Catorce, Simon Chioini, Sonja Moonear and many others.